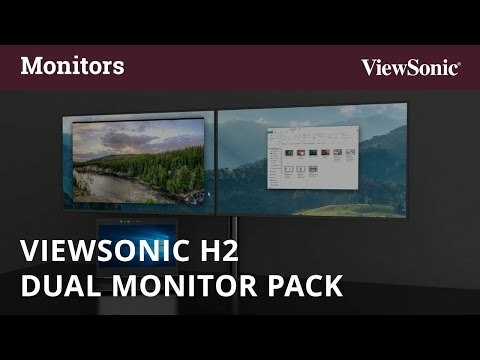 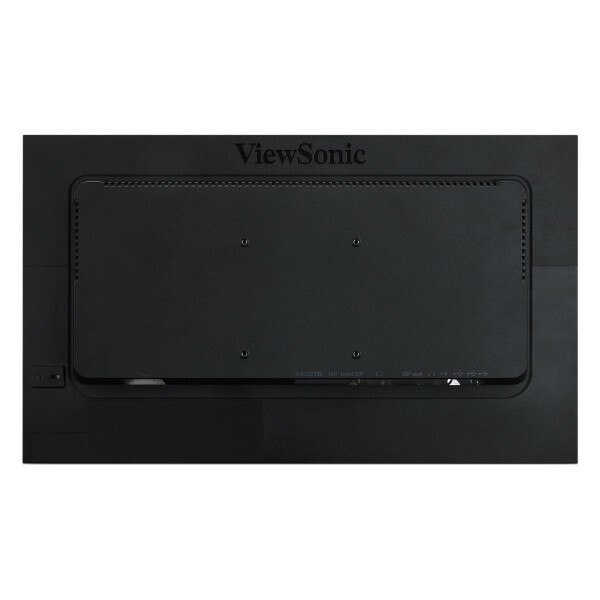 If you’re looking for high-performance monitors with easy deployment and mounting capabilities, look no further than the ViewSonic® VA2249_H2. 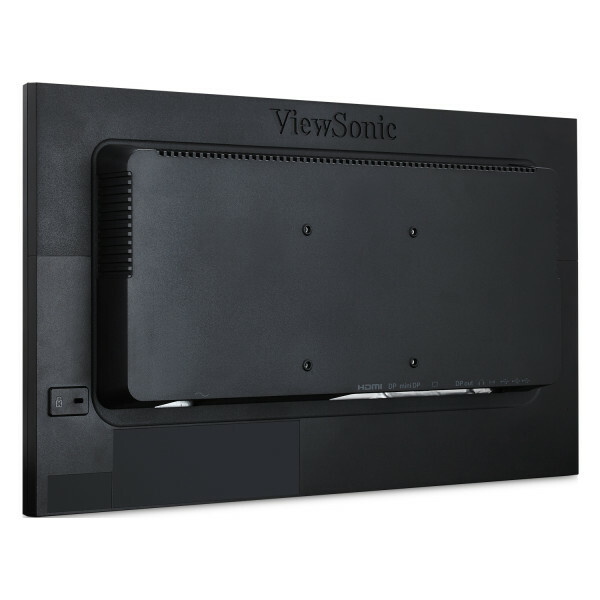 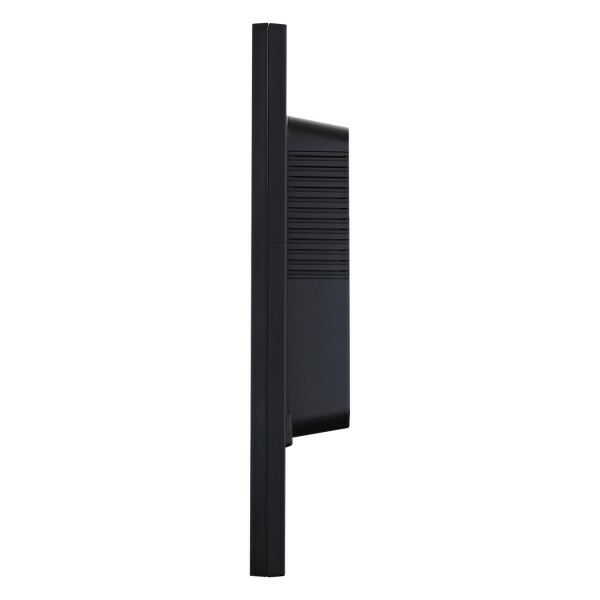 Sold as a dual pack of monitors without monitor stands, the VA2249_H2 requires less packaging for a reduced environmental footprint, while still providing VESA-compatible mounting for easy dual-screen installation. 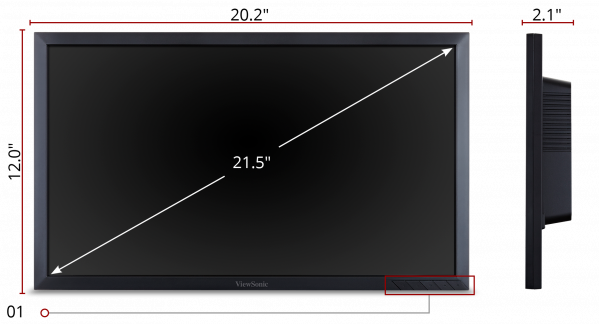 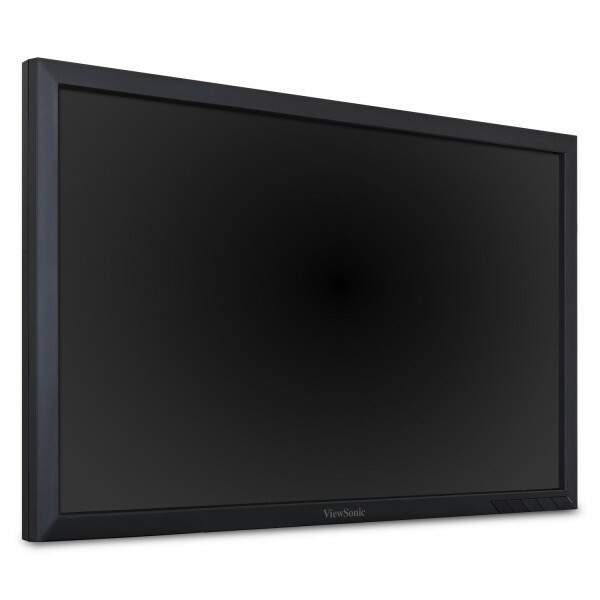 With future-proof connectivity and advanced ergonomics, the ViewSonic® VG2249 is a productivity-boosting monitor perfect for corporate, government, and education environments. 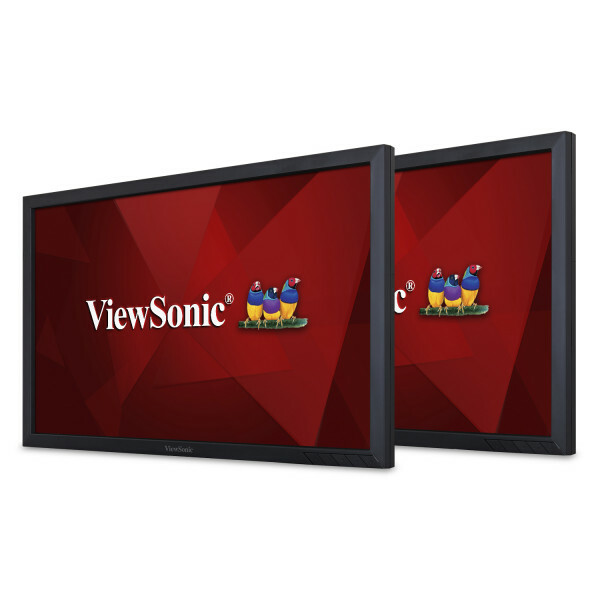 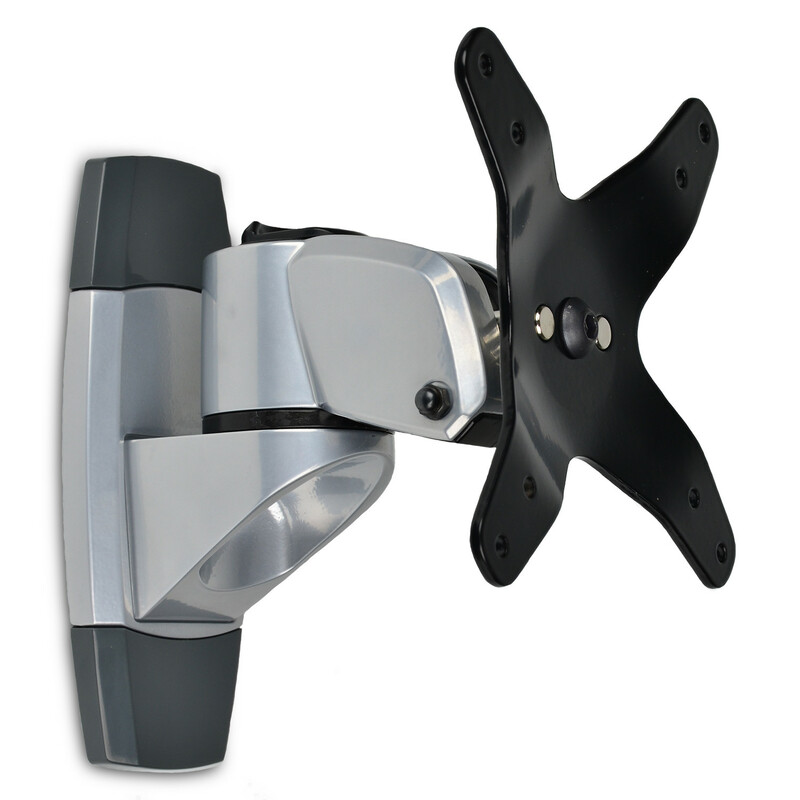 Designed with both a DisplayPort input and output, these monitors deliver easy, single-cable daisy-chaining for increased productivity. 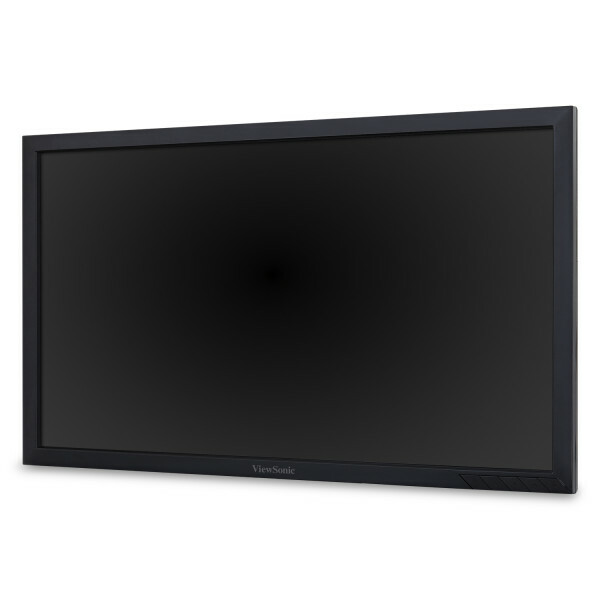 With SuperClear® MVA panel technology for wide-angle viewing, and a 20M:1 dynamic contrast ratio, incredibly sharp images and vivid color remain consistent across multiple daisy-chained screens. 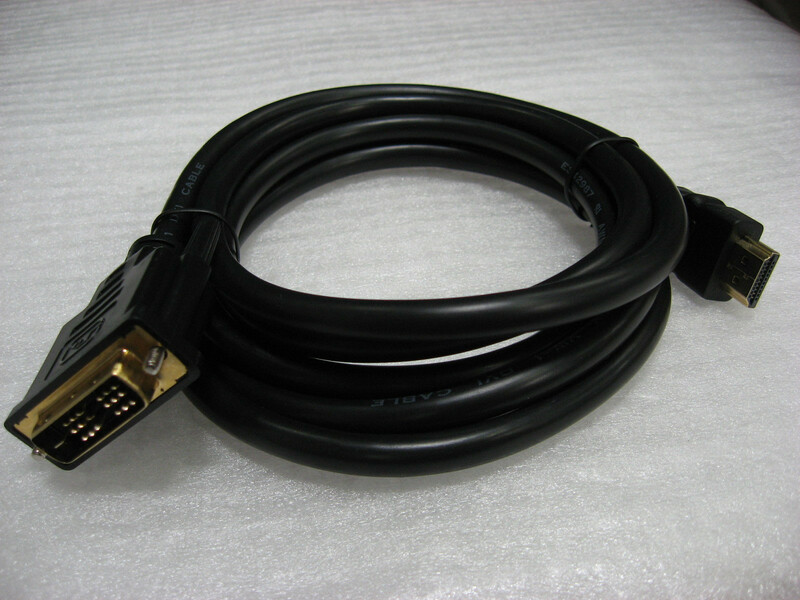 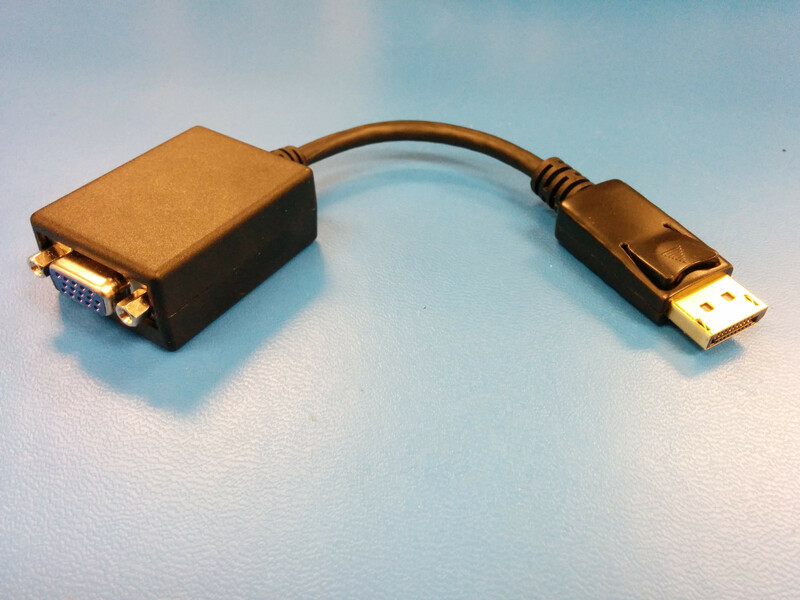 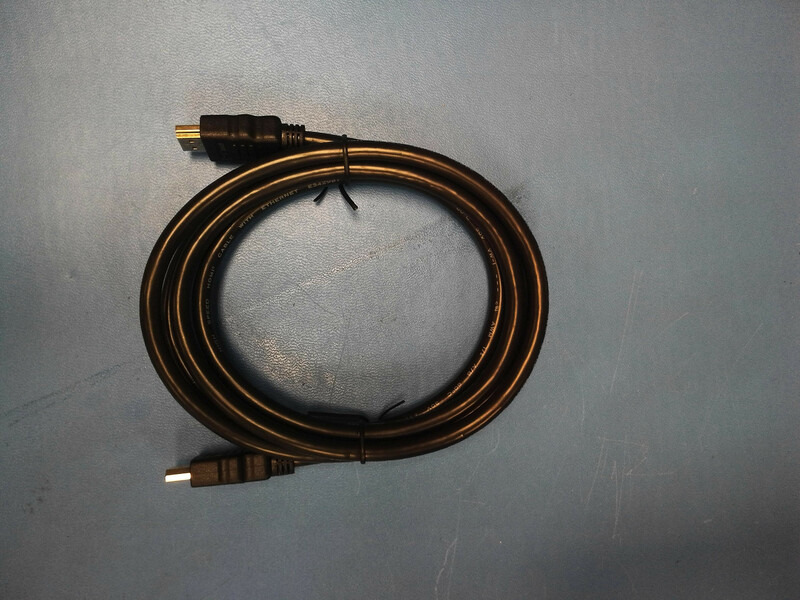 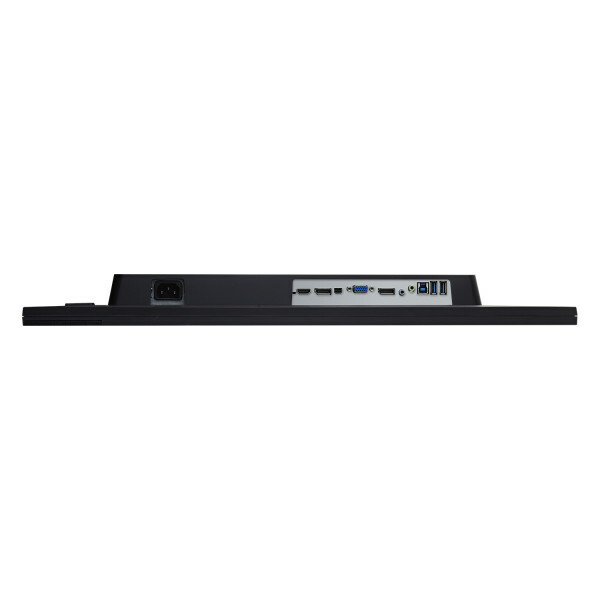 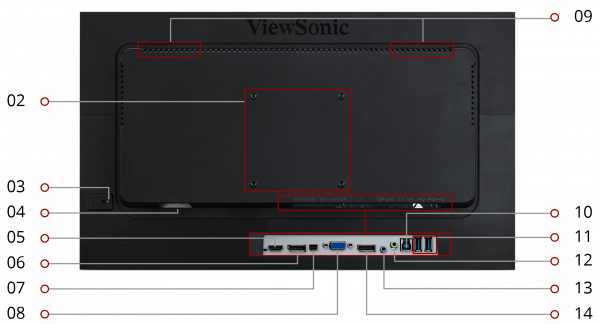 Additional connectivity options include VGA, HDMI, and Mini DisplayPort so that you can connect to a variety of high-definition and analog devices – today and tomorrow.